Now that you have created your Safe Handling program, it’s important to evaluate the program. 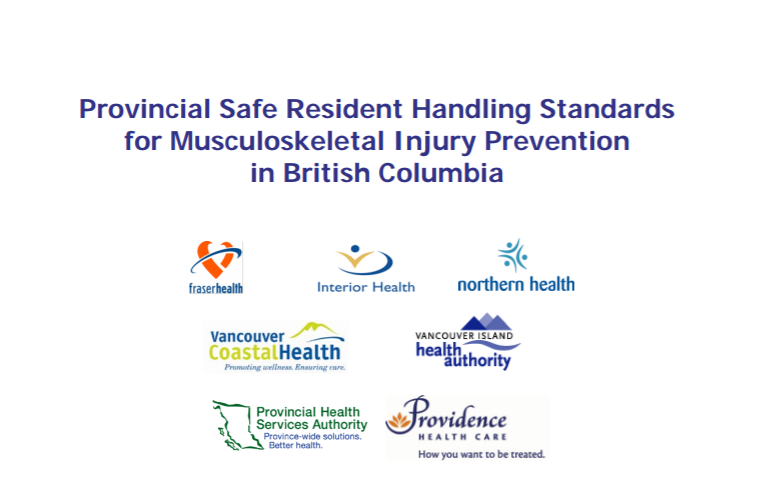 You can use the Safe Handling Program Checklist to verify the components of a safe handling program, including development, management and staff involvement, needs assessments, equipment, education and training, and evaluation. This will help you identify what aspects are working well and what aspects may need more attention. The checklist should be completed at regular intervals to ensure ongoing program quality improvement. Looking for more information to evaluate your program? 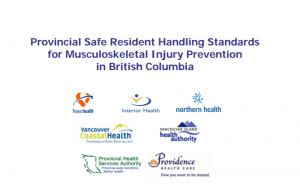 Access the Provincial Safe Resident Handling Standards for Musculoskeletal Injury Prevention in BC. Page 45 of this document also provides a Gap Analysis checklist, which allows you to assess your organization’s current process, systems, and practices against the provincial standard. The checklist is designed to help identify opportunities of improvement, as well as highlight achievements your organization has made to date.